Join this group and make stunning cards for friends and family. 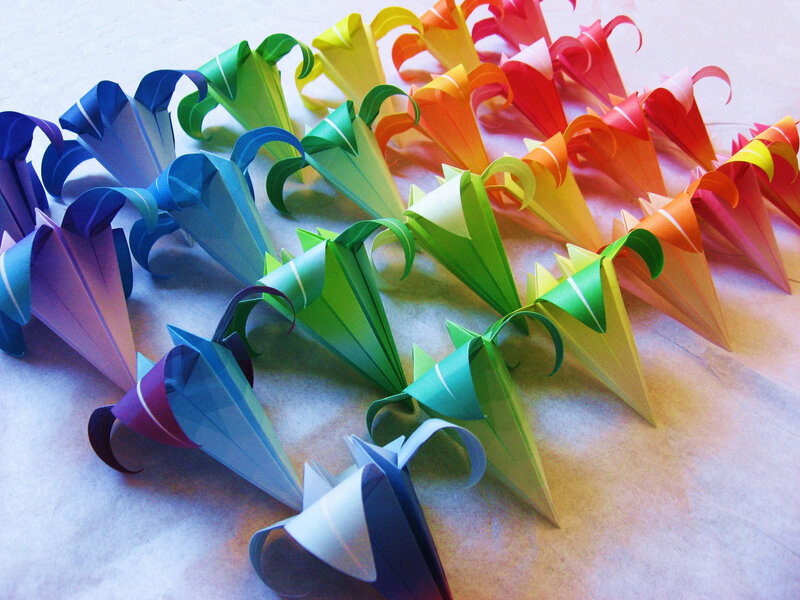 Bring pretty paper, cardstock, scissors, tape and glue. Current members of the group are always eager to teach those new to the craft. Next Who Was Henry Ossian Flipper?